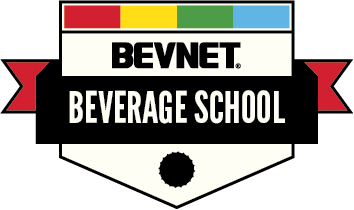 Just ONE Week Until BevNET Live Summer ’15; Fewer Than 25 Tickets Remain! 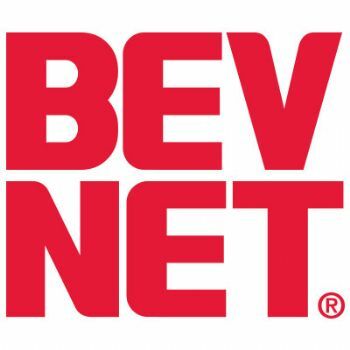 BevNET Live Summer ’15 is just one week away, and there are less than 25 tickets remaining for the event! 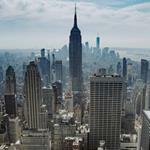 If you haven’t yet signed up for the conference, which will be held on June 2 and 3 at Metropolitan West in New York City, NOW IS YOUR LAST CHANCE TO REGISTER. The two-day conference is a critical opportunity for beverage entrepreneurs, suppliers, distributors, retailers and investors to gather, speak, exchange ideas through interactive panels and lectures. (See the full agenda here.) BevNET Live also offers ample time for attendees meet and network during beverage and lunch breaks, the BevNET Live Expo and a special cocktail reception to be held on the first night. Questions? 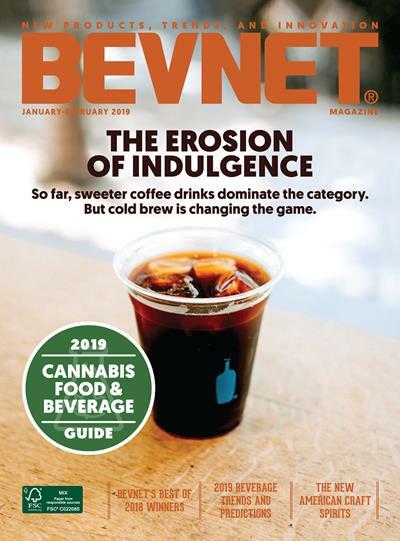 Call 617-231-8834 or email jlandis@bevnet.com.